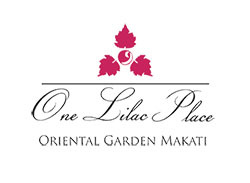 One Lilac Place at Oriental Garden Makati is a master-planned residential condominium development with first-class amenities and ground level commercial arcade. 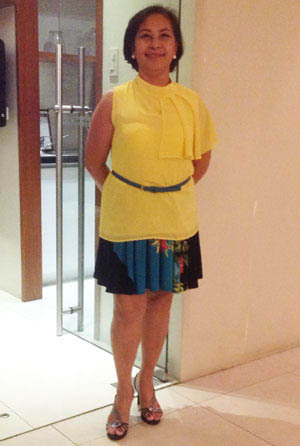 A landmark in Makati cityscape, One Lilac Place offers a range of amenities that lets you enjoy your home even more. It is a well-secured residential community that enables you and your loved ones to move around freely and safely. So, why spend your time elsewhere when you can do a lot more right where you are? 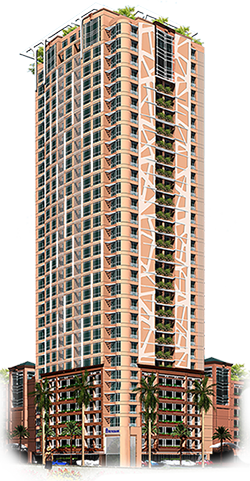 Introducing the Lilac Tower at Oriental Garden Makati. Its time to make your move.